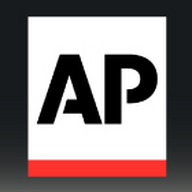 AP brings you live interviews with tech, film, and music industry leaders. Check out the broadcast to learn more about some of the greatest innovations and ideas of coming out of SXSW 2012. Tune in Monday, March 12 - Thursday, March 15 to catch all the live action from the AP Mobile booth. 12:20pm Matt Conn, Dr. of Pages/Founder, Rootmusic.com No Label, No Manager, No Problem?  2:20pm Vickie Nauman* Music and Devices, what's working?